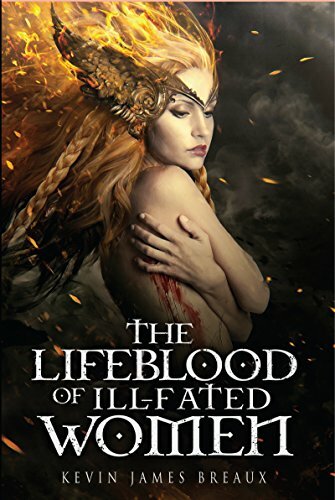 The Lifeblood of Ill-Fated Women revolves around the story of two Valkyries, sisters Astrid and Yrsa, in a world still ruled by Nordic Gods. What was the inspiration for this novel and the Norse mythology used throughout? Spoiler alert in that question. Lol. My inspiration was two fold. One, I really had not read or seen much about Valkyries in years. They are very interesting mythological beings, but not really focused on in movies, cartoons, or TV. Seems like a wasted opportunity, so I took it. I wanted to write a story about a woman who was questioning her reality on several levels. Is she alive, is she dead, was she adducted by aliens, is she in hell? etc. 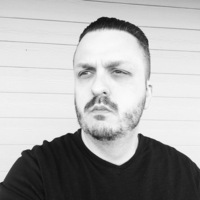 Two, I felt like Norse mythology is something people, readers, movie-goers, are willing to openly accept easier than some other myths or cultural beliefs. Maybe because of it being so fantastical. Sometimes we believe the things that are harder to believe and accept quicker than those things more based in reality. For example…. So many people watch and follow ghost shows and believe all that we are shown, but then laugh at the hunters chasing Big Foot in the forest. Paranormal vs. A living being (although myth). Seems like it would be easier to believe in a missing link than spirits from another realm right? Well, maybe that’s just me. Note: I believe in both actually. 🙂 And aliens. What kind of research did you have to do to make sure you got the mythology correct? As stated about, I bought and read one book. Norse Mythology: A Guide to Gods, Heroes, Rituals, and Beliefs by Lindow. I also used my old hardbound Deities and Demigods D&D book for inspiration. I spent a LOT OF TIME online researching what “curse words” and foul language would have been used in the Viking Age. I could not deal with or accept the use of modern four letter words being said by my characters. I really lost sleep over it. I finally found some replacement words that were close to the time period or language. Not perfect, but I felt like the reader would understand what I was going for. As a writer who researches, I like to find the facts and then decide how best to use or alter them to fit into my works of fiction. 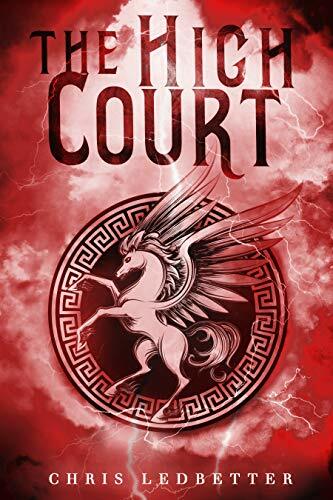 When Astrid falls in battle and wakes up with no memory the reader is brought into Astrid’s mind to be witness to her paranoia, fear, confusion and inner struggles. What were the obstacles you felt were important to highlight to connect readers with Astrid and develop her as a character? Everyone struggles with these things on some level. Astrid is a big, strong, proud Viking warrior. Who can relate to that? BUT they can relate to all her inner struggles. Who hasn’t questioned their reality? Who wasn’t felt afraid of something one moment, then loved it the next. Think of skydivers. Fear and then joy in a matter of seconds. Astrid was originally designed as a near cave woman. She grunted and groaned. Took what she wanted. Feared nothing. But an early draft was read by my editor and she pointed it right out. Astrid was unrelateable. I did not want that. My plan was to write a fantasy-horror story with a character who just cannot figure out if she is alive or dead. Her beliefs would pull her thoughts into both directions; a tug-of-war. While she struggled, the story played out. Things would be happening all around her and she would have to decided what to do, regardless of her inner struggles. That’s life. We all are faced with that. I was really sick with the flu or something the other week. Two days of being the sickest I had been in 20 years. And guess what, I needed to go get my new drivers license photo. Time had ran out. I was faced with an obstacle on top of another obstacle. Life gets complicated. In some books or movies, it seems like the hero only has one major concern. That’s unrealistic to me. Yeah, go save your kidnapped daughter Liam Neeson, don’t worry about needing to buy more ammo, or the authorities, or laws, or weather, or your own wounds, or…. This is a well written novel that leaves open the possibility for other stories to follow. Do you have another story in the works? Book two is currently being written. It takes place several months after book one. I envision this series as 3-5 books long. “Astrid the White isn’t an average princess. She has always stayed by the side of her father, King Kol, and learned warfare and weaponry from the best Vikings in the land. When she awakens in the city of Birka and hears the sounds of war, she rushes proudly into the fray. She is more than capable of taking down any enemy wishing to disturb the peace. This enemy, however, isn’t what she expected. Before Astrid even gets outside the walls, a golden light knocks her out. She comes to in the snow, in full battle armor. Astrid first suspects that this is a challenge from her father–or even the gods themselves. By acting correctly, she can gain the favor of Odin, the Allfather. 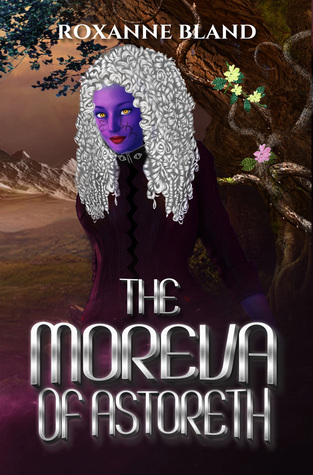 Roxanne Bland’s, The Moreva of Astoreth, is a twenty-seven chapter long book about life as a morev for Moreva Tehi. Tehi is a healer that works in the Temple for the Goddess of Love, Astoreth; The Most Holy One, who is also her grandmother. Less than interested in attending the Goddess’ religious service of Ohra and desperate to find the cure for Red Fever; a disease that plagued the Hakoi of their lands, she finds herself in great trouble with Astoreth, after missing the service. The defiance in character that lands Moreva Tehi in trouble, however, would not soon leave her and she would find herself in the Syren Perritory breaking every rule she had come to know. She is be lead to many revelations, some wonderful, some unsettling, but all unexpected. 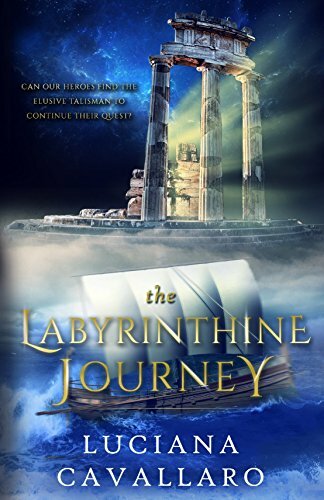 The story began in Kherah, “a sunny desert south of the planet’s equator, where the fauna were kept in special habitats for learning and entertainment.” Moreva Tehi had seemingly spent too much of her privilege as granddaughter of a Goddess and was going to be sent away as punishment. In Kherah there were Devi, morevs and hakoi, most to least powerful respectively. Moreva Tehi was all three, but she despised the hakoi, even the parts of herself that was. After being sent away, hakoi like Kepten Yose of Mjor, would be a reminder to Tehi of why she hated hakoi, while others like Hyme; the healer and Teger; the Laerd, would conflict her understanding of that hatred. Told from a first person perspective, the book became monotonous, as Moreva’s daily routine is described almost word for word for several chapters. The cycle contained, scrambling to get to breakfast, run ins with Teger, lab work with Hyme, morning service, clean up, rest, putting on makeup and getting dressed for the Ohra, evening service, rest, repeat. This made the book harder to read until about chapter thirteen. All the chapters before laid a boring and repetitive path for the reader to just happen upon a climax, literally. A severely unlikely love interest creates a hallmark of a plot twist and begins to really unfold the story. The use of a second language that the narrator did not understand and that was not translated, successfully excluded both the narrator and myself. Thematically, the language and attitudes to Tehi showed the struggle for her to be welcomed by the very people with whom she would share her body in the rite of Ohra, very similar to behavior of real world cultures. It was her bravery, breaking Protocol, and saving some miners from dying, that began a change in behavior towards her. There was a strong sense that she struggled with accepting herself, her religious obligations and how she felt about performing them starkly contrasted. Even though she hated the sexually invasive Ohra rite, her religious persuasions forced her to believe her feelings were the problem and not the rite. In the midst of themes such as love and power, Moreva learned reality was relative; she made a discovery about the Gods of her temple that threw her into a struggle with her own identity. Even so, Tehi dared not be bound by a dictated life. It was her determination and willingness to sacrifice that got her into trouble and she would use them to get out. Burning old bridges and creating new ones, with minimal harm to the people who she loved with all her hearts.